Samantha started Adore Recruitment from scratch in Dec 2013 with a laptop, phone and a passion for the industry, a true passion that has been driving the business growth ever since. 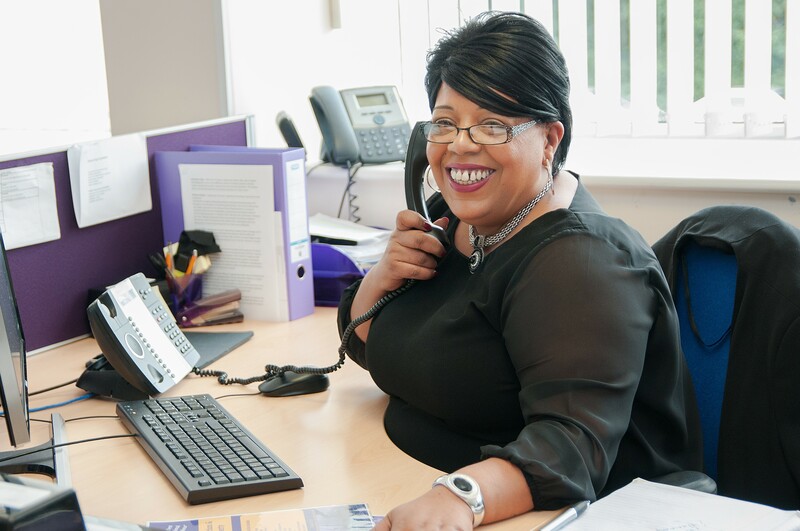 With a background in Sales and Recruitment Samantha initially started the business as a specialist sales recruiter, the success of this organically grew into the specialist area’s you see in place today. 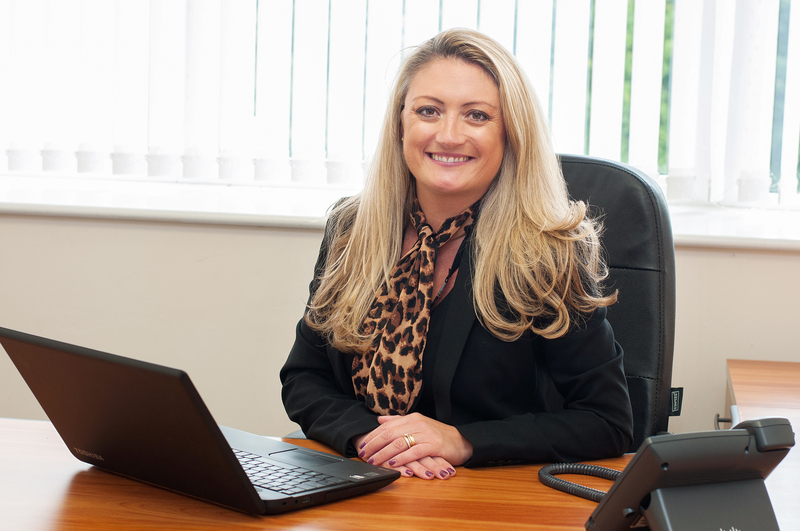 Over the years since formation, Samantha has led the company through rapid business growth, recruitment of staff and three relocations, including our move in 2017 into our current bigger and modern premises over at Southfields. 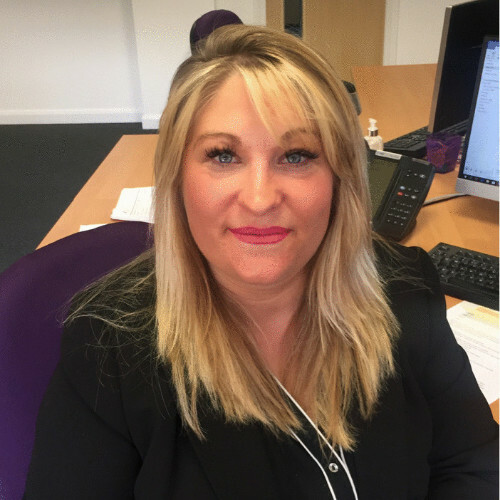 Samantha is still fully involved within the business, growing and developing the team and developing both new client relationships and overseeing the management of our loyal existing clients. Outside of work she enjoys busy family life, running with her dog and a hectic social life that normally includes a chilled glass of wine or two…..
Michelle joined Adore, initially as a Temp, back in 2015 and hasn’t managed to escape since. She runs the finance function within the office, overseeing all aspects of accounts from payables and receivable through to payroll, reporting and compliance. Michelle has in excess of 16 years’ experience within accounts starting in the public sector, within local government, and then moving into the private sector, leaving her well versed for everything we throw at her. Her obsessive organisation habits and undying love of spreadsheets bode very well within her role and make her the go to person for all things Excel. Away from the office Michelle likes nothing more than relaxing with a good book, having an almost ‘geekish’ obsession with all things Terry Pratchett, or in contrast a gripping crime novel. On the flip side, whenever possible she loves a good day out at the race track (spectator only!). Georgia started at Adore Recruitment as a Business Administration Apprentice in 2015 and completed the Level 2 Diploma in 2016. Adore Recruitment was Georgia’s first job after leaving school and she has truly grown with the company. Since Georgia passed her apprenticeship, she has shone through with her excellent, helpful, detail – orientated nature. Georgia has a fantastic attitude towards work and is our first port of call for staff, client and candidates alike! Georgia’s role at Adore Recruitment involves dealing with a variety of tasks such as Compliance, Job Posting, Job Descriptions, Formatting CV’S, DBS Checks Etc. as well as PA duties to the Director Samantha Clark. Adore Recruitment was Georgia’s first job after leaving school, although at the time she joined she was used to early starts as she was earning money working Saturdays on an Egg Farm! Outside of work she enjoy weekend’s away and spending time with her family. Georgia also likes staying active taking her chocolate Cocker Spaniel out for walks. Hayley Taylor joined Adore Recruitment in January 2017 as a Recruitment Administrator. Hayley’s main focus was ensuring all required DBS and compliance checks were completed swiftly and correctly. In February 2018 Hayley moved into her role as Recruitment Account Manager running campaigns for some of our largest, repeat clients taking her strong organisational skills into volume client delivery. Previously to this Hayley worked for 9 years working as a Health & Safety Advisor/Administrator in the Further Education Sector. Hayley also worked as a Human Resource Officer in various industries including Banking and Energy Trading for 7 years. Hayley likes to spend time with her family, read and walk her Cockapoo Riley! Rachel focuses on all things Sales Recruitment. 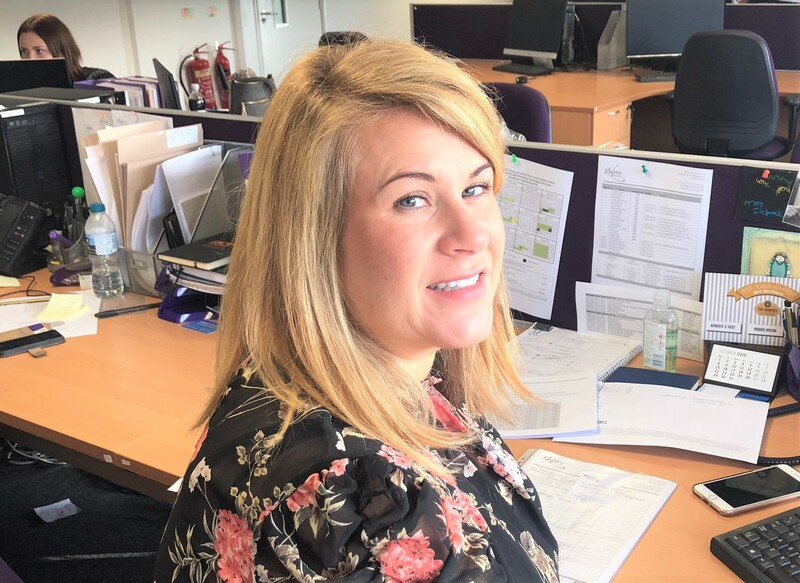 Rachel started at Adore Recruitment in April 2018 with over 12 years’ experience within the Sales sector, she joined our Team as a Sales Specialist. 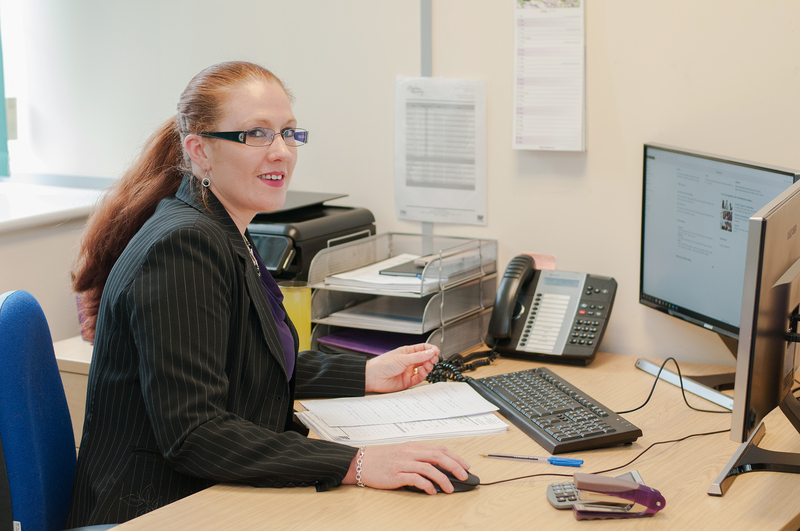 Rachel’s experience includes Estate Agency, Banking and Financial services. Her down to-earth and professional approach enables both client’s and candidates alike to feel at ease while discussing new opportunities that she can help them with. Rachel played netball competitively from an early age and represented Essex for over 5 years. Rachel enjoys spending time with her family, swimming and reading. 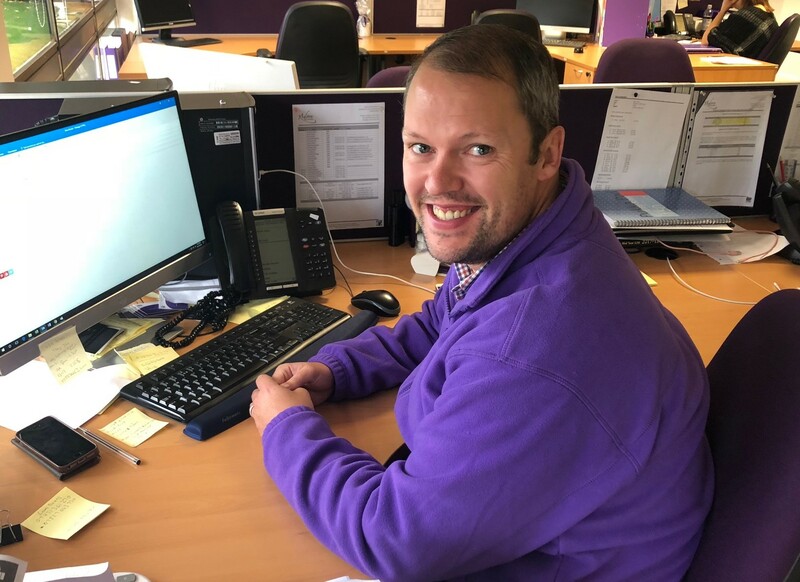 Daniel has joined Adore Recruitment to support the industrial desk, having over 4 years' experience of on-site account management working at P&G and Argos and over 6 years warehouse management experience working with Wincanton, Uniserve and Morrisons he has the ability to see things from both sides. Outside of work he is very much a family man with a 2 year old daughter that keeps him on his toes. Dan's go to treat is a glass of red wine and halloumi. TJ joined Adore Recruitment with a background in sales and client delivery. TJ’s ability and knowledge within this enables him to know exactly what it takes to be a good Account Manager. 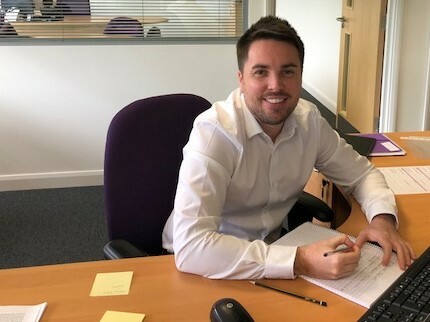 After working in Business to Business sales for almost 10 years TJ joined Adore Recruitment to grow the business by assisting clients to build their team and candidates find the job they always wanted. Outside of work TJ enjoys fitness and socialising with his friends. 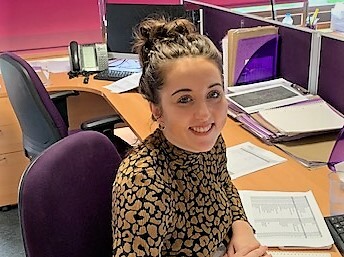 Cassie joined Adore in October 2018 as Recruitment Support and Resourcer for the Industrial desk. 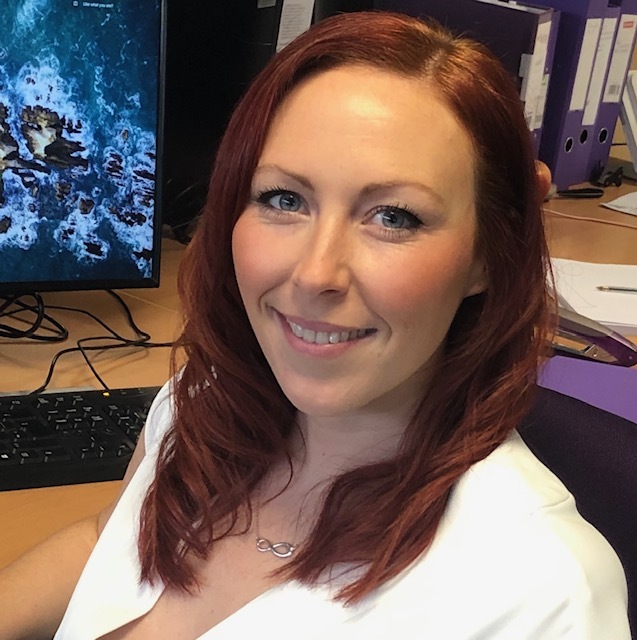 Having an extensive Administrative background within Local Authorities, and previous Case Management roles in both Health and Social Care and Criminal Justice fields, Cassie was keen to apply her skill set in a new direction. Highly organised, positive and great with people she is already feeling at home at Adore. She loves being a mum... and hates typos! 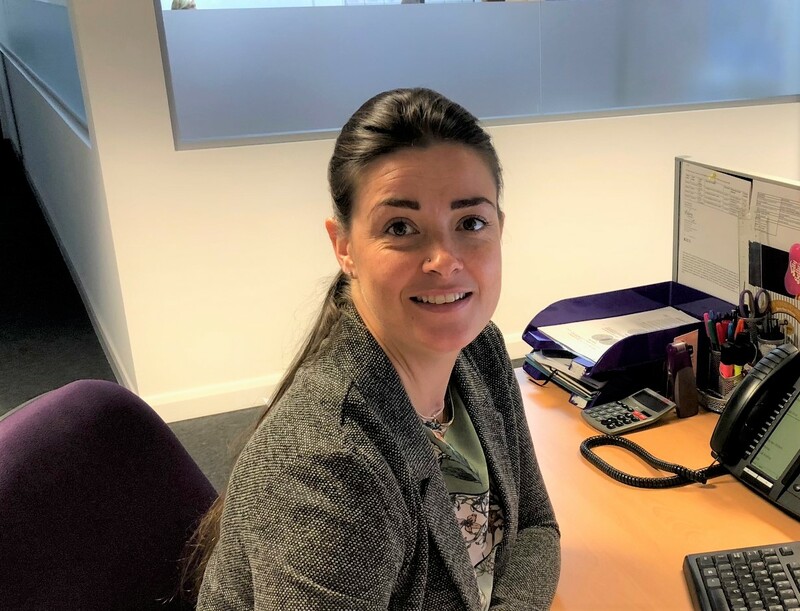 Nicole Joined the team in June 2018 having relocated from Hemel Hempstead in Hertfordshire. This was a big step for Nicole as she left her family, friends and colleagues behind to start her new life in Basildon. Previous to joining Nicole had been working in Recruitment Administration and Support for over 6 years. This involved Nicole managing and training a team of 4 along with organising facilities for her last employer and ad-hoc jobs for the directors and managers whenever needed. 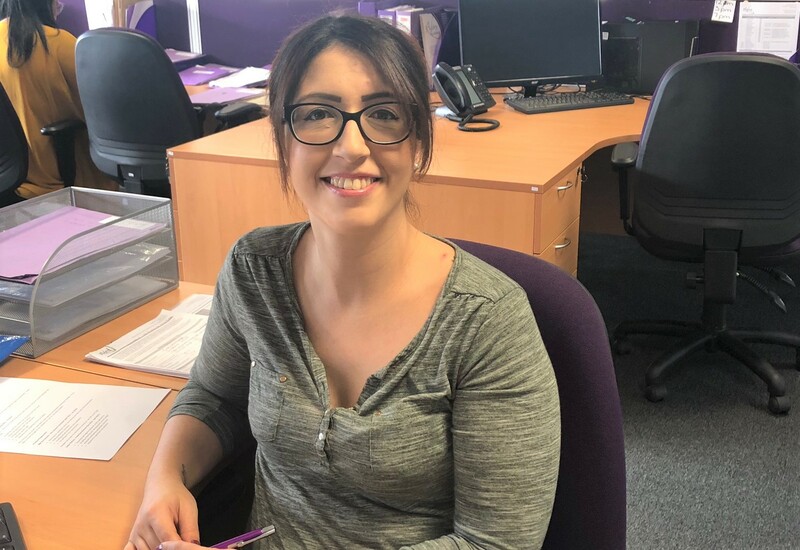 With a passion for the Recruitment Industry Nicole is looking forward to widening her skills in her current Resourcing Support/Recruitment role. Aside from work she enjoys keeping fit, home renovation and evenings out at the cinema/local restaurants. She loves animals and also donates to Battersea Dogs home each month. Nicole is highly organised in and out of work, so spends a lot of time cleaning, rearranging and organising her home which drives her partner up the wall! Shannon joined Adore Recruitment as an Apprentice back in 2014, successfully completing her Level 2 Diploma in Business Administration, working her way up into a Recruitment Consultant role. She then went off on her travels backpacking around Australia before returning to Adore in 2018. Shannon has a strong background of technical recruitment and has successfully recruited for some of the largest name in engineering. Shannon’s specialist knowledge of the industry allows her to identify a high caliber of professionals. In her spare time Shannon enjoys travelling to European cities and shopping till she drops! 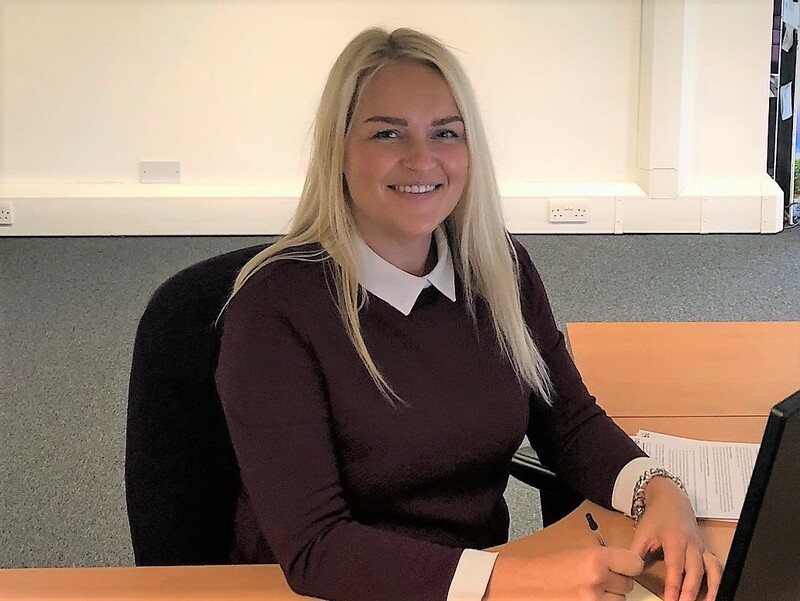 Sammie joined the business in 2015 and with her passion for building exceptional relationships with both clients and candidates, built the industrial desk into her current empire delivering across both temporary and permanent recruitment. Sammie is an experienced recruiter with over 6 years’ experience in her local market place. Her passion is to create excellent opportunities for candidates as well offering and exceptional level of customer service to her clients. Outside of work Sammie loves exploring the English country side with her National Trust and English Heritage annual passes with her husband, friends, and family. Since leaving the Royal Navy where Kylie served on HMS Montrose, she gained recruitment experience from two leading secretarial consultancies in London where she discovered her passion as a temporary Consultant. Kylie has recently relocated to Essex and joined Adore Recruitment to continue her career. She is hardworking, tenacious and wants the best for her clients and candidates. She is passionate about offering a consultative service, whether she is working on a 1 day assignment or a year’s maternity leave! Outside of work she enjoys going to rock gigs as well as making the most of the good weather by taking long walks with her partner and exploring historical sites.